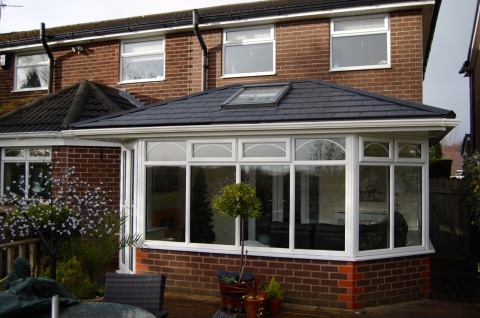 A Garden room is an tiled roof extension that incorporates a larger expanse of glazing around the perimeter, to give an appearance of a conservatory with a tiled roof. 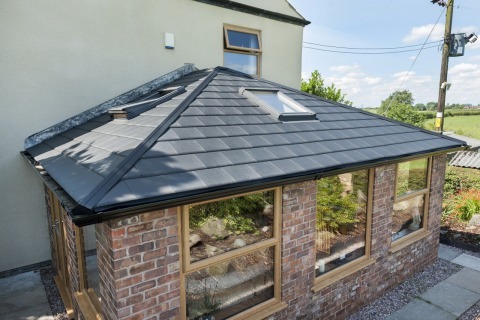 This open expanse of glazing allows unrestricted views of the garden or patio area similar to a traditional conservatory but a solid WARMroof provides enhance thermal performance expected from a traditional single story extension. 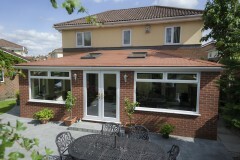 WARMroof Garden rooms make an ideal dining rooms for entertaining late into the evening. Due to the nature of the construction, a Garden room or sunroom can be used in a myriad of applications. 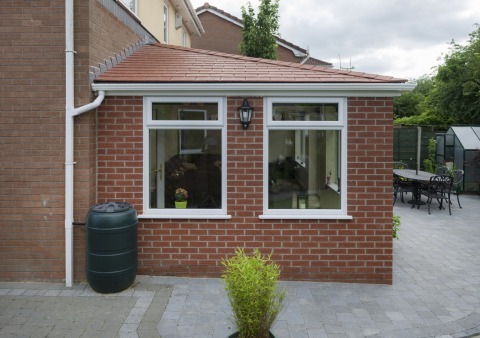 Garden rooms make great sitting rooms to enjoy the garden, stylish and functional dining rooms for entertaining late into the evening or even TV & media family rooms, given the flexibility of the room it can provide limitless options and valuable added living space. 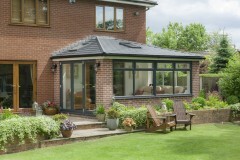 Practical & comfortable space, day & night, all year round. Perfect for new and replacement projects Sunrooms, Garden Rooms, Orangeries and Extensions. Thermally efficient, prevents damp and is the best roof construction option for the UK climate. 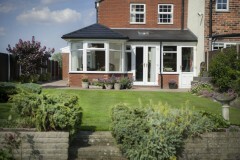 Minimising disruption to you and your home. The lightweight tile carries a 25-year warranty with the Tapco tile carrying a 40-year warranty. 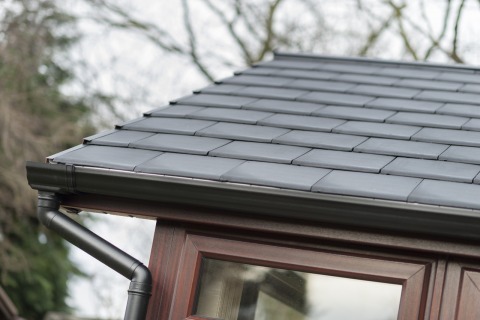 A wide selection of options are available, allowing you to customise your WARMroof Garden Room down to the finest detail. 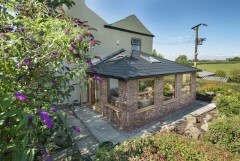 Guaranteed structural integrity for the whole extension. 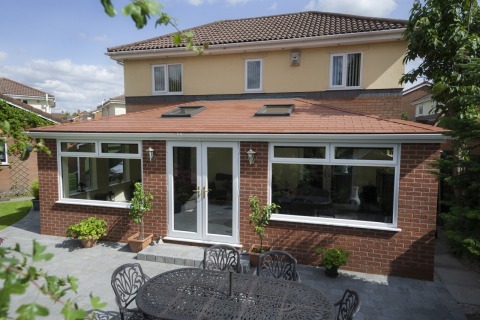 Open your Garden Room up onto the garden with stunning full-span Bi-Folding doors.